God’s grace, peace, and joy to you, our friends! 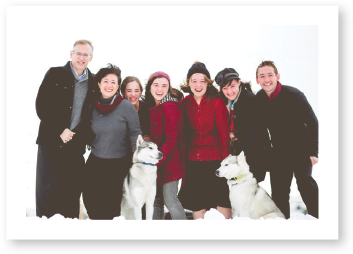 We are thankful for all that the Lord has done with the Generations ministry over the last 15 years. In an age of rampant apostasy, shrinking churches, and the abandonment of the Christian worldview by 97% of the millennial generation who were raised in Christian homes, we want to pass on the faith to our children. This is our ministry motto. It may seem like an impossible task, given the forces against us. But we look to God. We stand at the Red Sea and raise the rod. Only our mighty God can part these seas, and we watch for it. 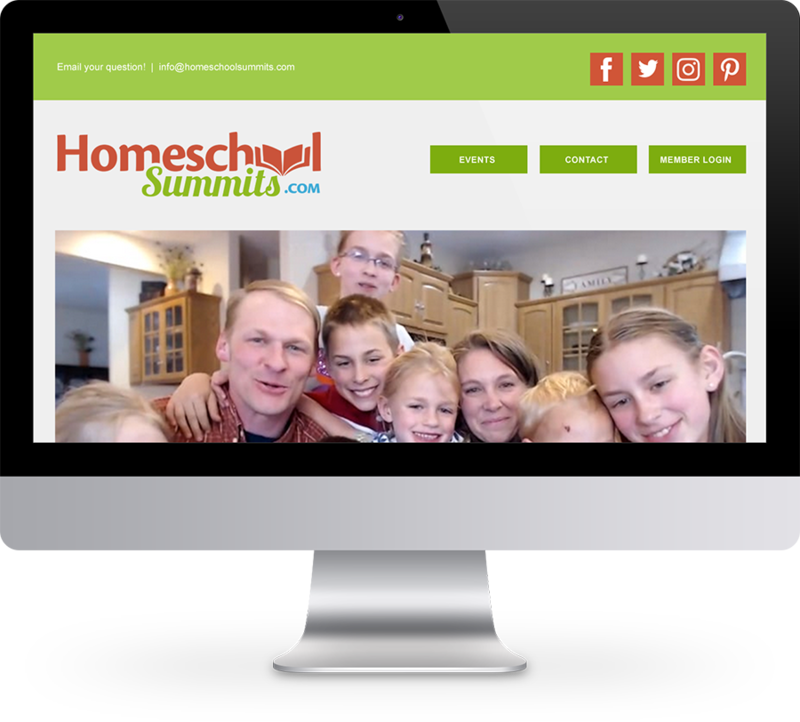 The Lord has given us opportunity to lead an education reformation, where over 25,000 families have joined us for free online summits (HomeschoolSummits.com), hosted by Daniel and Megan Craig, and Todd and Jessie Strawser. After these events, we have received hundreds of positive comments from as far away as Madagascar, the Netherlands, and South America. Back in the 1970s when I was homeschooled, my parents pointed out to me the crying need for a Christian high school curriculum. When I began to homeschool my children in the 1990s, I realized even more the desperate need for a Bible-saturated high school education to counter the apostate-classics of English and American literature, and the materialistic view of world history and U.S. history courses. Now, Generations has developed the Christian Discipleship Curriculum. After ten years of work on it, we finally made it available in May of this year. These curriculum materials cost us tens of thousands of dollars to produce, supported by volunteer time and sacrificial donations. We have 8th-12th grade core curriculum packs available now, and hope to add 7th grade next year. 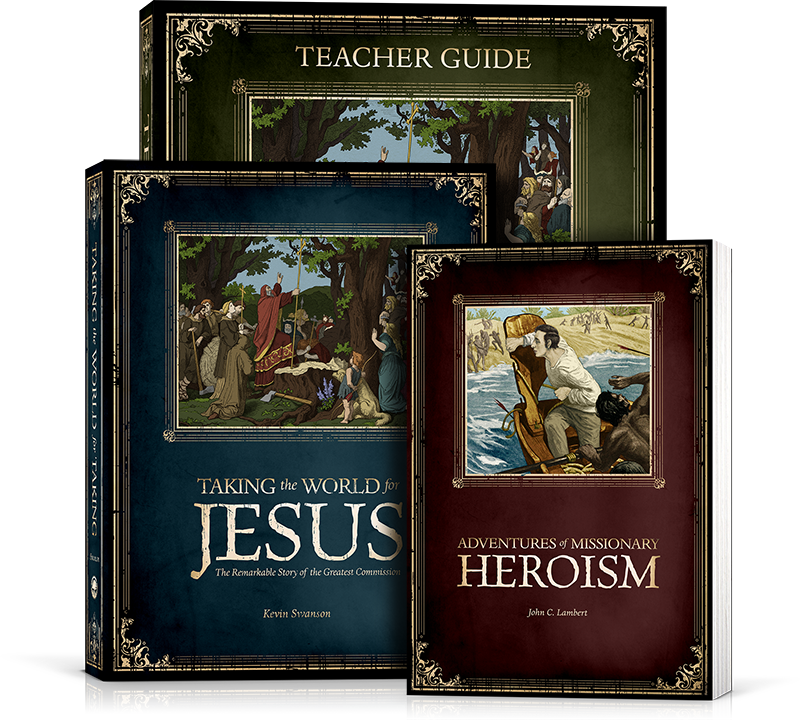 We also put together a World History and Missions History course which focuses on what really matters the most in history—the work of our King, the Lord Jesus Christ. It is the story that every Christian family wishes to tell their children, more than any other story that has played out in the last two thousand years. As pop culture, peer culture, and secular education lead youth astray, we are challenging families to launch a cultural reformation in their homes. We cannot leave our youth to Hollywood and Nashville for their cultural raising. Three years ago, we began producing a daily news program that reports current events through the perspective of a biblical worldview. We wanted to acknowledge the Sovereignty of God over all events, in contrast with the humanistic and indeterministic metaphysic of the journalists coming out of the secular (and sometimes Christian) colleges. Shortly after the 500th anniversary of the Protestant Reformation, we are going to host another conference called the Bible Family Conference to be held in the DC Metro within a short drive of the Museum of the Bible just opening in Washington DC. Why is the Bible the basis for the beliefs and practices of the church? For family life? For politics? For our view of science and origins? This is the year we must, by God’s grace and by His Spirit’s outpouring, return to the Bible. Thank you for your faithful support in this fifteenth year of our ministry! 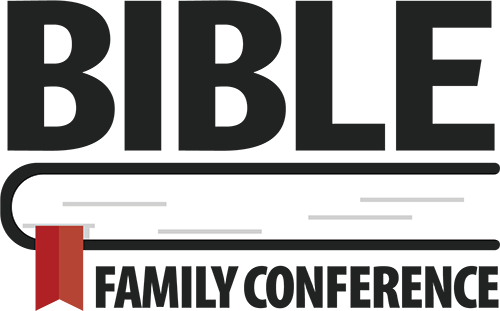 Thank you for holding up our arms as we continue in this great and monumental battle! Would you continue to pray for us? Pray for steadfastness, faith, and love as we continue in this mission to disciple the nations with the resources that God gives to us. Our expenses have been much higher this year due to the major projects we have launched. 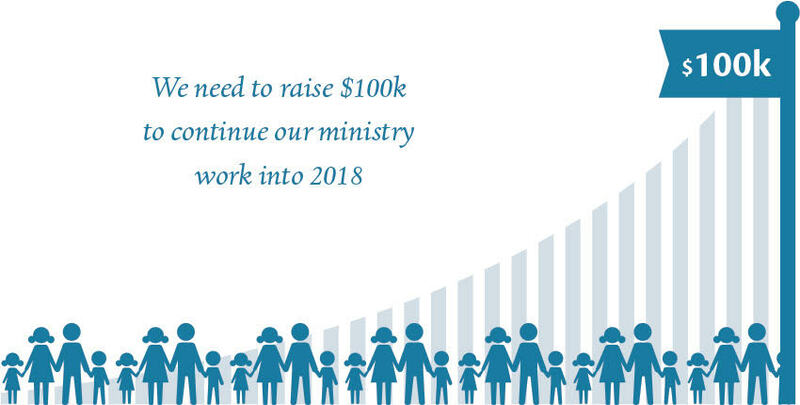 We need to raise $100,000 to continue Generations Radio, the Christian Discipleship Curriculum, and the Homeschool Summits. If this vision resonates with you at all, would you please consider giving to our ministry during this holiday season? 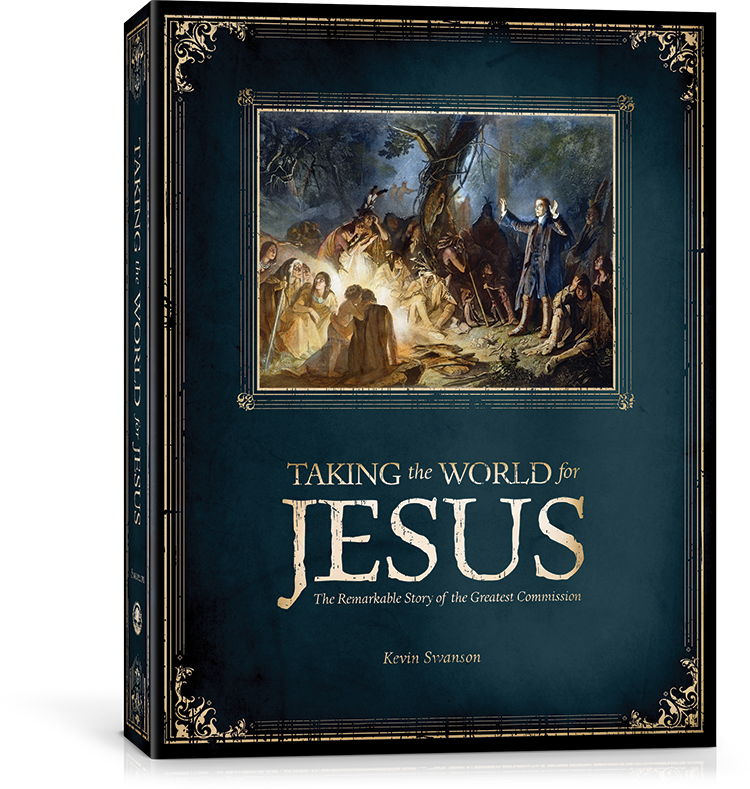 As a thank-you for your support of our ministry, I’d like to send you a copy of my new book Taking the World for Jesus for a donation of $100 (offer ends Dec 31). All donations are tax-deductible. Make your donation by going to Generations.org/give. Thank you for your faithful support!